Seen my latest giveaway? 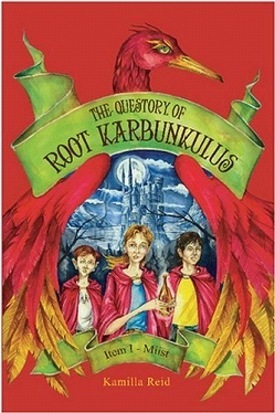 Win a copy of “The Questory of Root Karbunkulus” by Kamilla Reid. 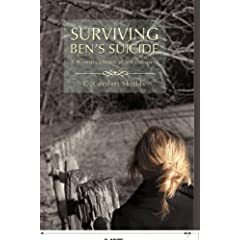 So my giveaway for “Surviving Ben’s Suicide” by C. Comfort Shields ended the other day and I know you’re all curious as to who the winner is. Now, normally I pick a random entry, or have a family member pick a random entry, to keep it fair. This time I did it differently. 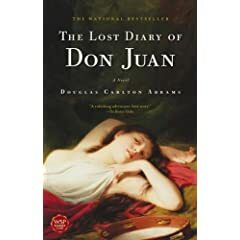 While I appreciated all of the comments left on the review, and interview, there were a few people who I believed were a better fit for this book. 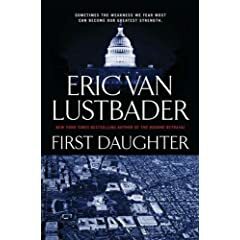 In the end I couldn’t decide between two, so I decided I would add my personal copy to the giveaway to make two books going to two winners. It’s my hope that these books are going to people who can really benefit from them. So without further ado, the winners are: Ruth and Debbie. Congrats to both of them.